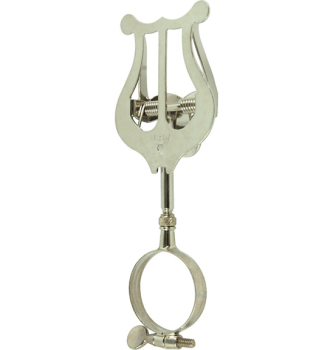 The Bb clarinet lyreis made from heavy-duty nickel plated brass for durability. An extra-firm spring offers maximum holding power. Perfect for parades and marching band shows.